Enquiring Readers: Last week I had posted a comment about Macbeth during the hoopla about Richard III; Ron Dunning [of the Jane Austen Family Tree fame] and I have been in communication since about how everything it seems comes back to Jane Austen, further evidenced by a recent tour he took of Canonbury Tower…. 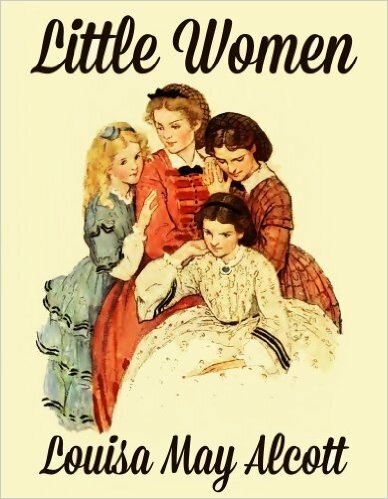 read on for yet another connection to Jane Austen! Our esteemed [blush…] blogiste and editrix remarked a few days ago, in reference to the fact that Macbeth’s victim Duncan I was an ancestor of Jane Austen, that “ALL in life that one thinks or does comes back to Jane Austen”. It’s true – it does. 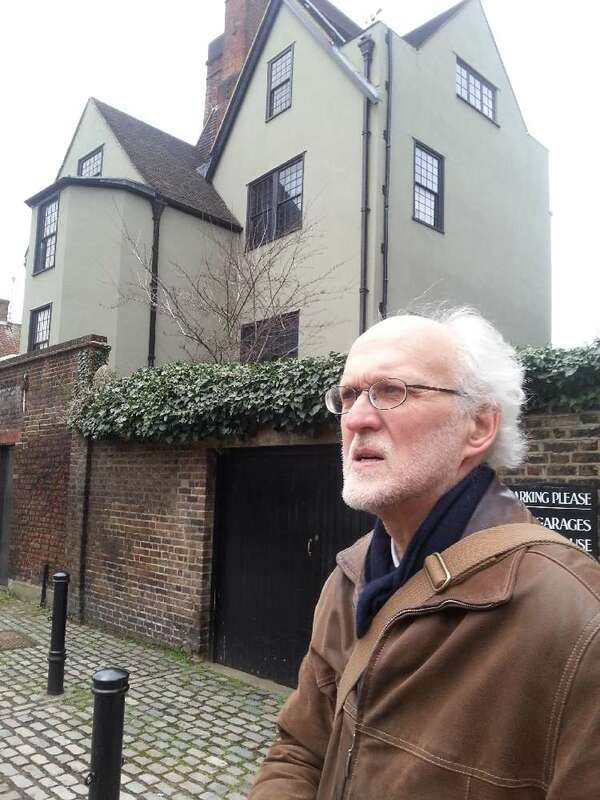 Earlier in the week, I went on a guided tour of Canonbury Tower, in the Islington area of London, with my accomplice in exploration, Catherine Delors. [Ed. 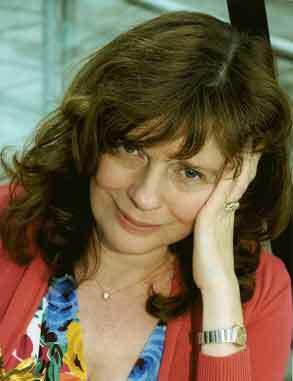 note: Catherine is the much moreso esteemed historical novelist who blogs at Versailles and More]. 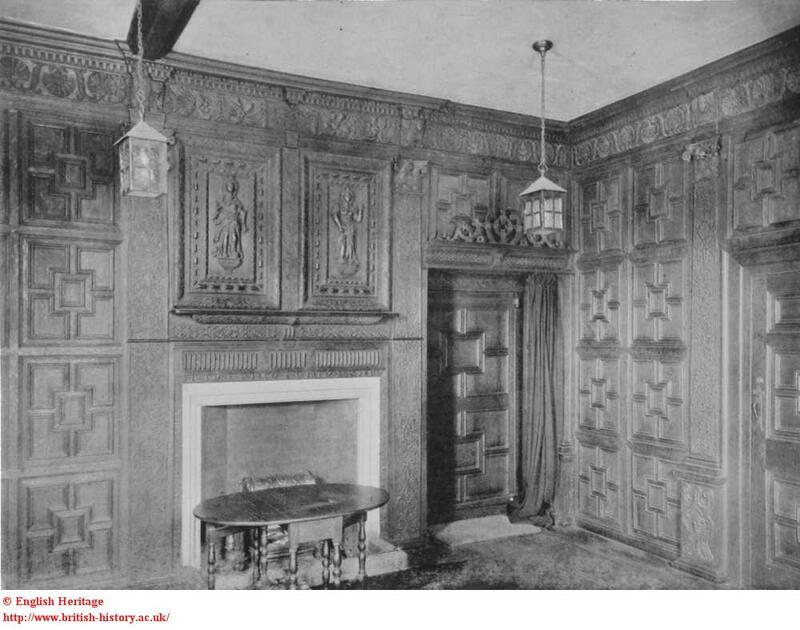 For all we knew, it would be no more than a fascinating view of one of London’s few remaining precious Tudor residences, little suspecting that there would turn out to be an Austen connection. 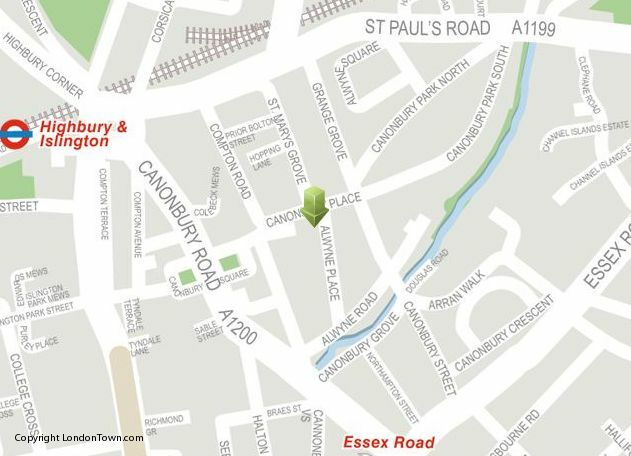 Canonbury was a Saxon manor, and after 1066 was awarded by William the Conqueror to the de Berners family. It was only a brief horse ride from the centre of London, and even walkable, so it became the residence of various abbots and other dignitaries. In the late 1500’s the manor was owned by Sir John Spencer (d. 1610), a very wealthy merchant and sometime Lord Mayor of London – who had a pretty young daughter, Elizabeth.More to the point, she was worth £40,000 on her marriage – some five million pounds today. Her father had promised her to several men, in consideration of the usual dynastic criteria, but she met and fell in love with the spendthrift William Compton, Lord Compton (and later to become Earl of Northampton, d. 1630). John Spencer was vehemently opposed to this match, not least because William owed him money. 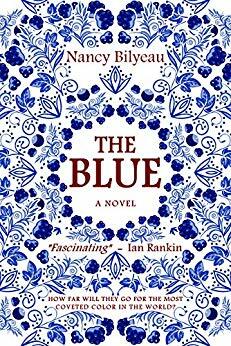 She managed somehow to elope with William, one version of the story claiming that he disguised himself as a baker’s boy and smuggled Elizabeth out of the house in a blanket. John Spencer refused to be reconciled to this marriage, until Queen Elizabeth intervened. When he and his wife died intestate (not without suspicions of subterfuge on that score), William and Elizabeth inherited the entire estate, then valued at between £300,000 and £800,000. William immediately spent over £70,000 on horses and gambling, and it appears that Elizabeth had no qualms about spending money, either. 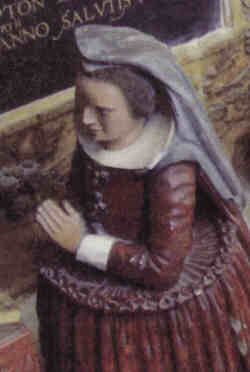 Elizabeth Spencer: effigy on her parents’ tomb in St. Helen’s Bishopsgate. 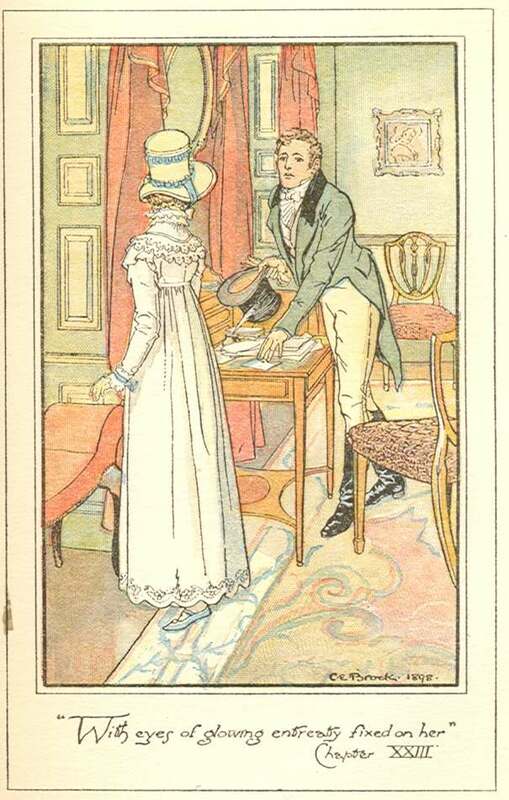 So far, I haven’t told you what the Austen connection was. I knew that William and Elizabeth were in my Austen database but with 13,500 people in it, I couldn’t remember their connection. Checking when I got home I realized that they were ancestors of Adela Portal, the wife of Edward Knight (the younger), Jane’s nephew. Among others, the current doyenne of the Austen family, Diana Shervington, is a descendant of that line. There is a further literary connection, in that William and Elizabeth were also the ancestors of Vita Sackville-West. 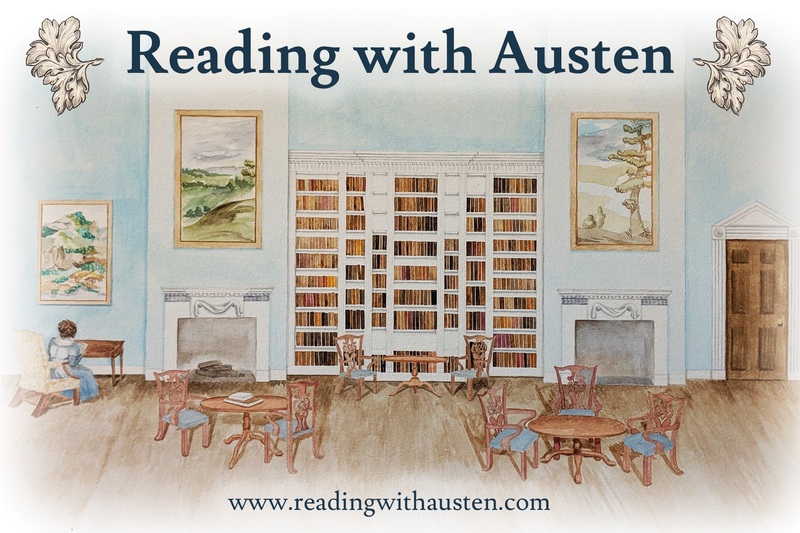 The time has long since passed when I was surprised that almost anyone that you could name was connected with the Austens, but the particular individuals and their stories continue to fascinate! Wish I had been there with the two of you! Thank you Ron for your continued insights on all things in the Austen family! Further reading: the problem with these sort of postings is that one can spend an inordinate amount of time researching all these new connections! – here are a few places to start, Elizabeth Spencer having quite the interesting story! Thomas Cromwell, Lord Privy Seal, lived in Canonbury Tower from 1533. His residency ended abruptly in 1540 when he was beheaded by King Henry VIII. Cromwell has been the subject of Hilary Mantel’s critically-acclaimed Wolf Hall and Bring up the Bodies. 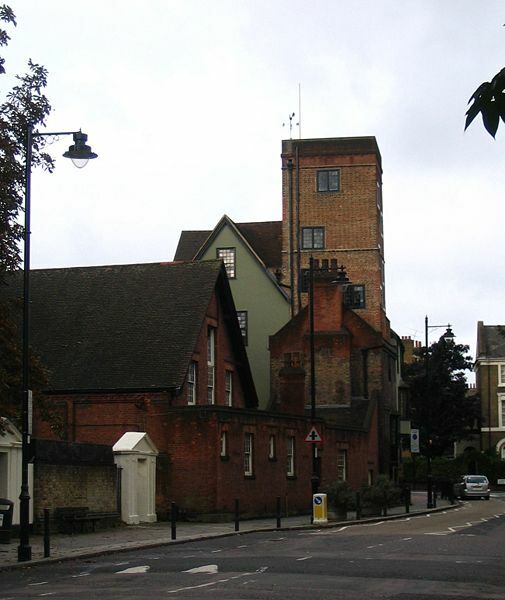 Sir Francis Bacon, King James I’s Lord Chancellor, lived in Canonbury Tower, 1616-1626. Charles Dickens set one of his Christmas stories in Canonbury Tower, titled The Lamplighter: you can read it here. 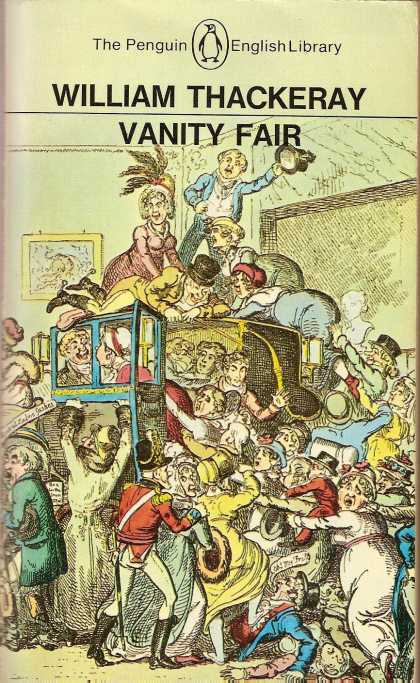 Volume 2: West London (1925), pp. 102. British History Online. Those who have been before and not lately, will view “improvement” rapidly devastating the forms of nature around this once delightful spot; others who have not visited it at all may be amazed at the extensive prospects; and none who see the “goings on” and “ponder well,” will be able to foretell whether Mr. Symes [the resident when Hone visited] or the tower will enjoy benefit of survivorship. 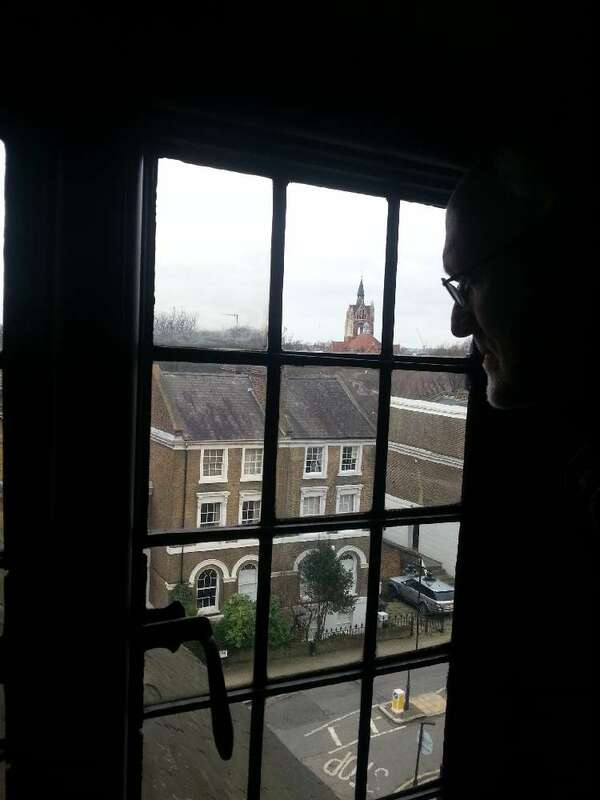 And so here we are almost 200 years later, still visiting Canonbury Tower! 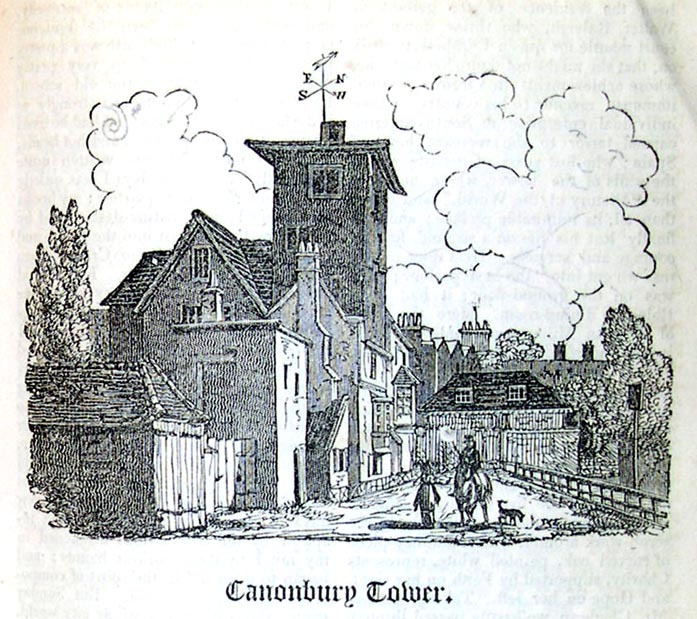 This entry was posted in Great Britain - History, Jane Austen, London and tagged Canonbury Tower, Elizabeth Spencer, Jane Austen, Jane Austen Family Genealogy, London, Ronald Dunning, Sir John Spencer, William Hone. Bookmark the permalink. ← Happy Valentine’s Day! ~ Giveaway of Elsa Solender’s Jane Austen in Love! Yes, it was me who described Deb as our esteemed editirix, and she has made my little throw-away piece worth reading. Deb, when you next travel here to the old world you should join us, we’ll be your willing accomplices, too. 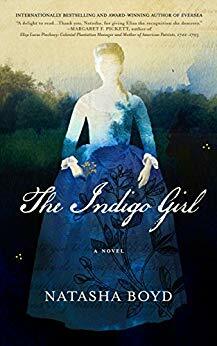 Thanks Ron for sending me this – I think Elizabeth Spencer is quite deserving of her very own historical romance novel! – elopement in disguise, wealthy trademan father who rejects her, young husband a gambling spendthrift, and she inherits it all after all – couldn’t Catherine come up with a full tale from this?! Thanks for the pictures Catherine – it looks to be a delightful but really English COLD day!